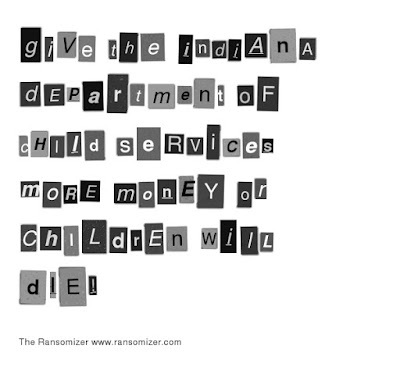 Child welfare has been much in the news in Indiana lately for all the usual reasons – deaths of children “known to the system” and a surge in removals of children from their homes blamed – falsely – on the opioid crisis. Among other things, I pointed out that Indiana already spends on child welfare at a rate that is, proportionately, well above the national average. That’s because Indiana tears apart families at the fourth highest rate in America, and in child welfare the worse the option the more it costs. 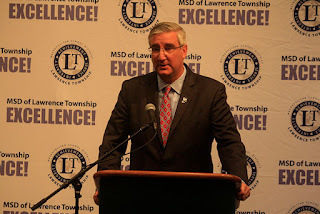 Spending more won’t do any good unless Indiana learns to spend smarter, by bolstering services to families instead of going on a caseworker hiring binge. 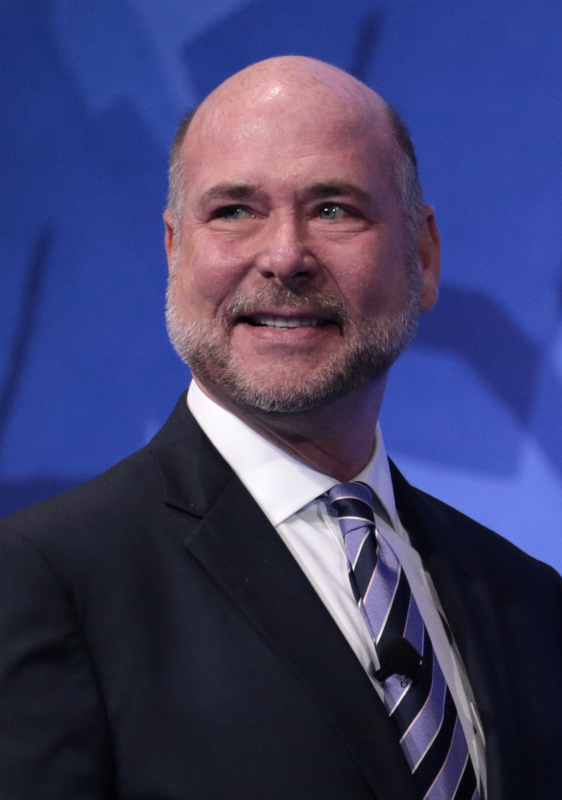 At about the same time, Brian Bosma, Speaker of the Indiana House of Representatives, played the role of the boy in the fable of The Emperor’s New Clothes. While so many others shouted about the need to just spend more money, Bosma said, in effect: Hey wait a minute. Why are we throwing so many more children into foster care than neighboring states? [S]tatistics show that the number of children entering foster care because of parental drug abuse — of any kind — has climbed significantly faster in Indiana compared to neighboring states, according to an analysis by Child Trends, a national research organization focused on child well-being. But that’s not quite correct. “[E]ntering foster care because of parental drug abuse …” does not mean such drug abuse was proven – far from it. It means only that a caseworker checked a box on a form saying something like “suspected drug abuse” and a judge then agreed to the removal. Since judges tend to stereotype and stigmatize drug using parents in much the same way as many in child welfare, the incentive to check the box on the form, regardless of the amount of evidence, is obvious. So Indiana caseworkers may simply be more prone to check that box on the form. In 2016, Indiana took away children at nearly two-and-a-half-times the rate of Ohio – yes, Ohio, the state often spoken of in the same breath as Indiana as epicenter of the opioid epidemic. 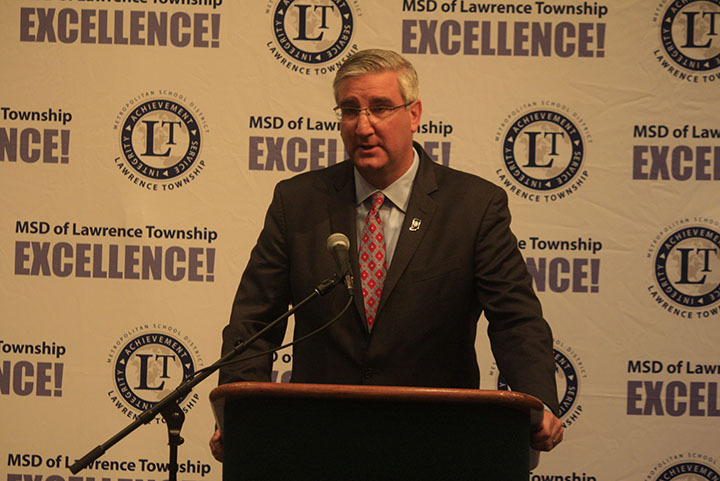 It strains credulity to think Indiana really has two-and-a-half times as many cases of drug abuse that genuinely require removal of a child to foster care. Rather, this means that while Ohio also is prone to resort too quickly to foster care, at least there are some counties finding better alternatives. And that suggests another possibility: The workers in Indiana are checking the boxes on the forms correctly, but Indiana’s longstanding culture of child removal makes it more likely than the other states that caseworkers will assume, wrongly, that the best answer to the problem is foster care. Foster parents, child-placing agencies and residential treatment facilities are the backbone of the child welfare system, caring for our most traumatized and vulnerable children on a daily basis. Efforts are now being made to undermine the collaborative relationship that has been established and return to the adversarial, litigious relationship that predated me. This is alarming in so many ways it’s hard to know where to start. But I’ll start with residential treatment. This is, by far, the worst option for children – and the most expensive. There is no evidence whatsoever that it works, and considerable evidence of harm. Many states are striving to cut it way back or phase it out entirely. To claim that this massive failure is any part of “the backbone of the child welfare system” suggests a leader out-of-touch with best practice in child welfare. More generally, “child-placing agencies” typically are paid for every day they hold a child in care. That doesn’t make them evil; most people who run them and work for them genuinely believe they are doing what is best for children. Nevertheless, we know that these kinds of financial incentives prolong needless foster care. And we know that when the relationship between private agencies and the government that is supposed to oversee them becomes too cozy, agency performance tend to deteriorate, leading to far more abuse in foster homes and institutions. Most of us would be horrified by a Food and Drug Administration Commissioner who bragged about a "collaborative" relationship with the pharmaceutical industry or a Securities and Exchange Commissioner who bragged about cozying up to hedge funds. It should be no different in child welfare. Any government agency responsible for the health and safety of children should not have a cozy relationship with private providers – it should be an aggressive watchdog over those providers. If those who now exploit child abuse tragedies for cheap headlines really want to help the state’s vulnerable children, they should pay close attention to the consultants’ recommendations.